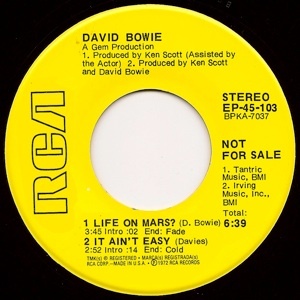 This EP was given away in the US at concerts in October & November ’72 and with the Ziggy LP when it was re-promoted in December ’72. 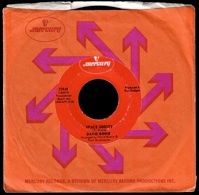 You could also send off for a free copy. 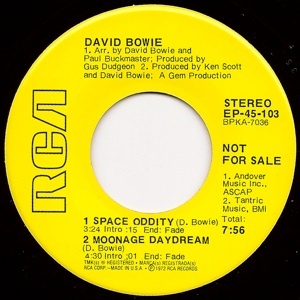 Contrary to what the labels says both these records are Mono. 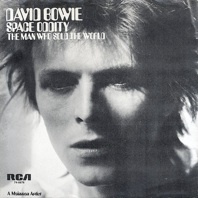 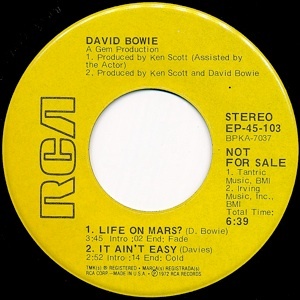 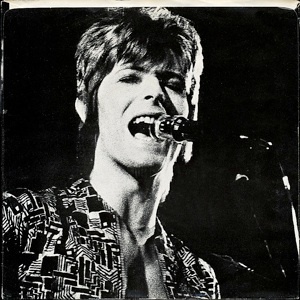 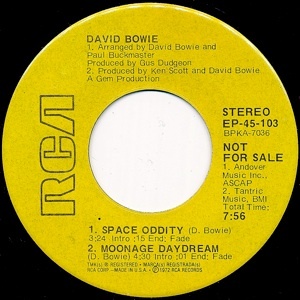 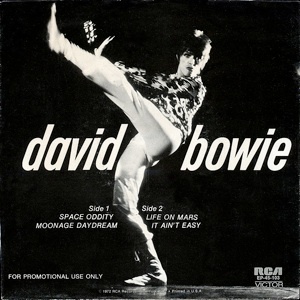 The Space Oddity is the US 1969 single edit.